Two women (Caitlin Hobbs & Amy Chesser) who love to watch movies, (especially those of the horror variety), take on the task of watching one Netflix horror/thriller movie a week. 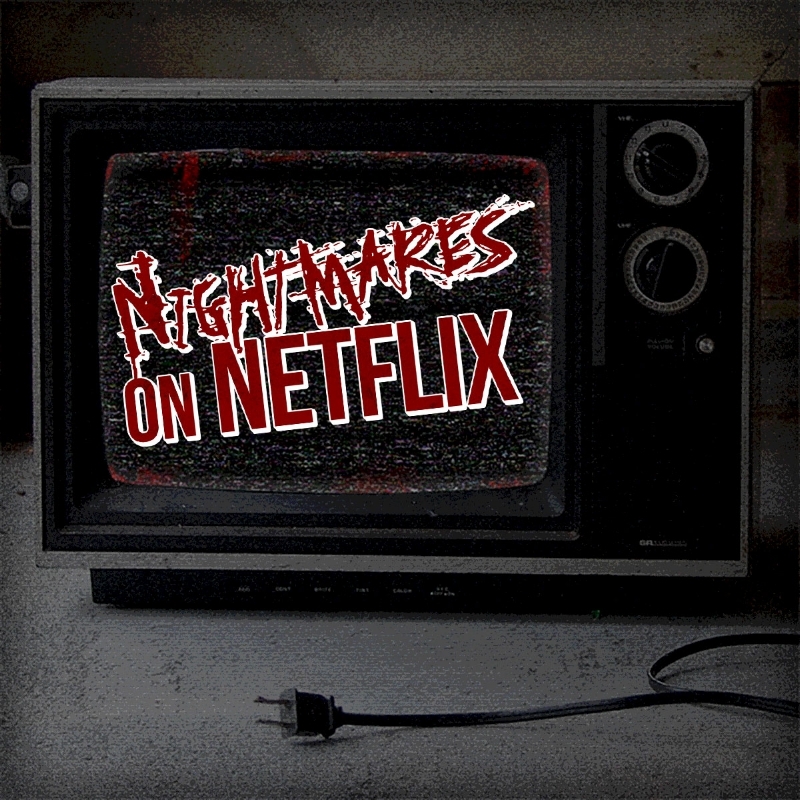 Whether it be good, bad, or downright ugly, join them here every week while they discuss and review the depths of Netflix’s scary movie selection. Episodes available on iTunes, Google Play, Stitcher, SoundCloud, and TuneIn Radio.